Excellent for table hopping and guarantees a laugh. 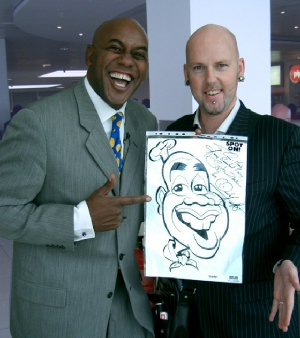 Fancy a professional cartoonist drawing your guests. Frank has many years experience working in the cartoon illustration industry (such as DC Thomson's The Beano and The Dandy comics). 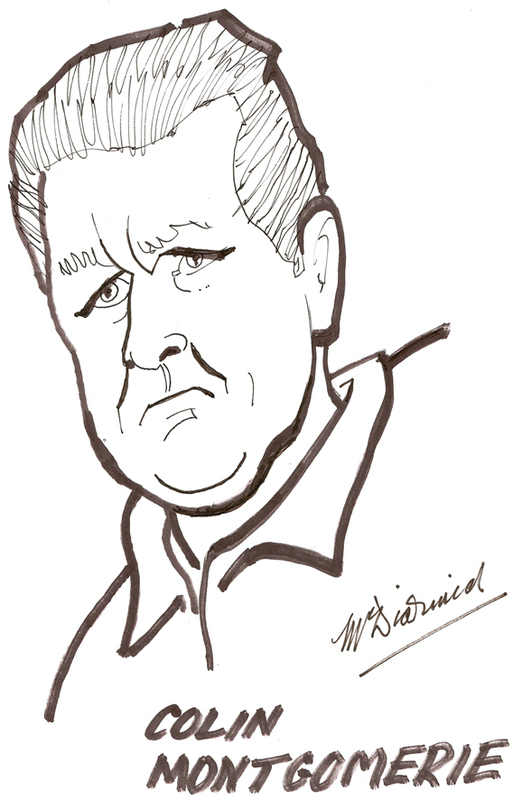 Professional caricature entertainment for all events.Top caricaturist/illustrator for hire.